This time round, Linda has accepted her fate, she will have to get News 10th hand and follow updates online. 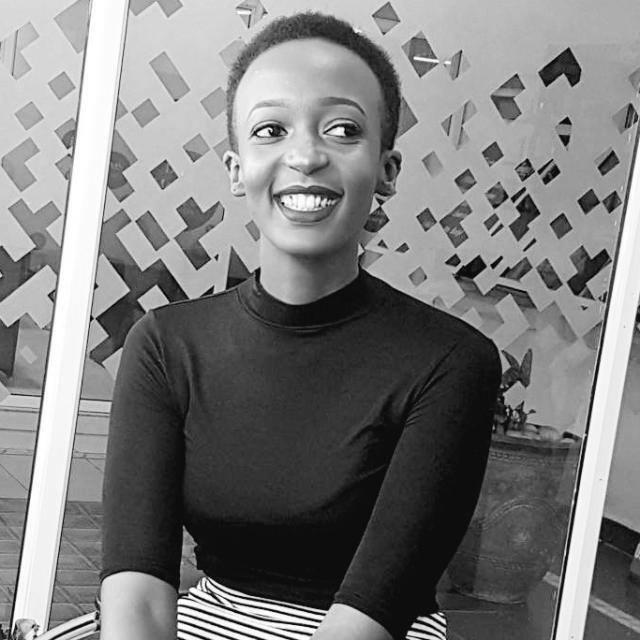 Just a day ago, there were in the middle of a lecture when her Ugandan classmate tapped her and asked “Have you heard there’s tear gas in Kampala?” It would be the subject of their discussion for the rest of the afternoon during their break. It is just so difficult to helplessly look on in any situation, right? Jacob reflected on Kenya’s 2007 election violence which he witnessed and they all agreed to be positive about the process and outcome. When you are part of a system, and wish to complain or applaud it, first you must do everything in your power to participate. If it costs you something, even better.Linda will be praying for peace as she watches from the other side. I pray the elections are conducted fairly and peacefully. All the best.